Listening to the radio I got a bit of a fright. Blaudzun is on celebrating the release of his new album _Up_.... in two days time. Aaargh, the release date in Germany is one week later, so I have to speed my writings by a whole week with only about a day left. So let's start the easy way. _Up_ is the third and final instalment of his triptych "Jupiter", started in the fall of 2016 with 'Jupiter I', followed in the spring of 2017 by 'JupIIter'. Three things catch my eye before listening to _Up_. The first is that the third album is released at a, much, later date than I had expected, as in fall 2017. The second is the title. _Up_ somehow suggests it sits apart from the two previous albums. The third is the cover. It is in line with the promo photo's going with the first two, not with their covers. Hearing what Blaudzun said on the radio, it sort of is more of a new album than a part 3. 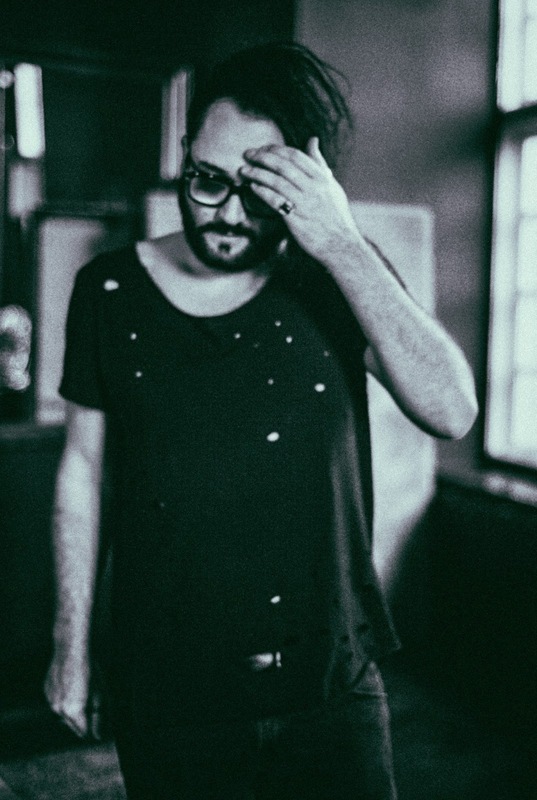 Blaudzun set the songs apart to let them ripen and mature, thus allowing himself to have second thoughts about them, so could change, add, leave out, etc., anything he wanted. How did this work out for _Up_? Let me look back briefly first. 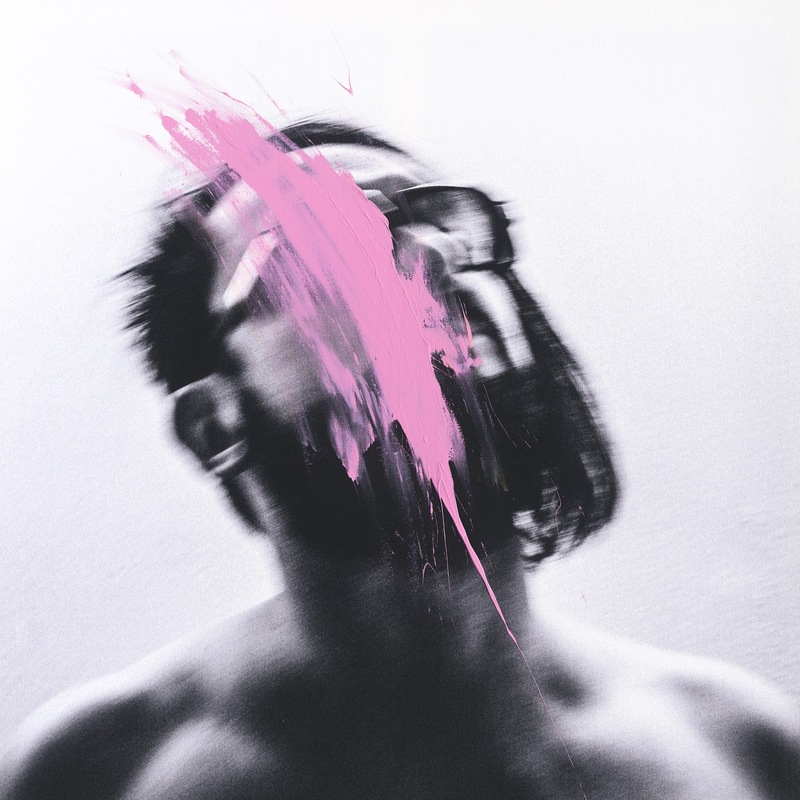 'Jupiter I' was instantly recognisable as Blaudzun, yet certainly had some novel elements. Marginally less bombastic in sound and a distinguishing bass saxophone blowing loudly in parts of the songs, as part of a huge sound. The songs were certainly good, but totally overtaken by what happened on 'JupIIter'. Blaudzun was on a roll on this album. The first overall impression of _Up_ is that the album is far more stylised. Probably the slickest album Blaudzun has ever made, containing more modern electronics than ever before. A change in sound and (musical) appearance in as far as Blaudzun is capable of doing so. Johannes Sigmund's voice is very distinctive of course. So is there anything to be ashamed of now Blaudzun has found the sound he was looking for all along in this triptych, as he has said? Once I go into the details the individual distinctions are quite different. _Up_ starts out totally Blaudzun. 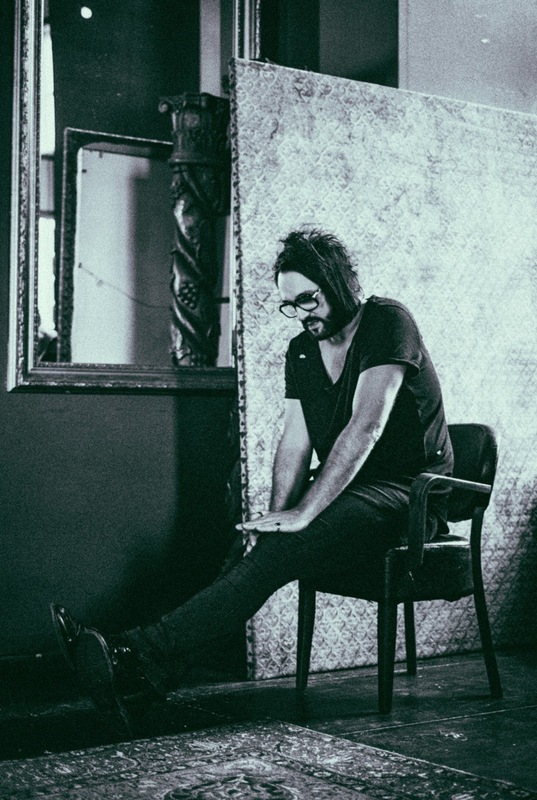 'Hey Now' is vintage Blaudzun in appearance and intention. By listening yet closer I notice the spaciousness of the song. Somehow the space between the instruments seems enormous allowing the soloing instrument to take it all in. I associate Blaudzun usually with the opposite. Everything is filled and the lead instrument has to find its way to my ear between the cracks left by the rest. The sound of 'Hey Now' is so much clearer, without losing the Blaudzun sound and that is a feat of significant proportion. 'Circles' starts big with an intro of over a minute after which a lot drops away leaving room for an acoustic guitar to come forward and Sigmund's voice. I notice how much I like the lead melody of the instruments and the song in general more and more. 'Circles' is certainly another one of Blauzun's finest songs. This feeling is what I keep with me once I proceed further into the album. _Up_ is allowed to breath, the piano is far more present than ever before in the music of Blaudzun. This brings in ideas of influences by Keane's first album, even Billy Joel. It took me several listening sessions, but I am starting to hear what it is that made Johannes Sigmond happy with his new music. Just listen to the happy intro of 'Ghosts' and I wonder whether Johannes Sigmond was simply in love and happy while writing and recording these songs?, in sharp contrast to the first two albums where he was in a darker place for sure. 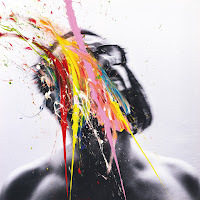 With Blaudzun's music allowed to breathe more another feature of his new album comes forward. In the past years I have not heard Blaudzun present its music as vulnerable as it does on _Up_. I won't go as far as state that this is the naked essence, that is Sigmond's cover of 'Shout' on tv, yes, but for the full band? Listen to 'Juno', 'Breathe' and 'Everystep', especially the latter song. There is not a lot to hide behind for singer Johannes Sigmond, is there? Other songs hold the essence of Blaudzun rock, simply with a lot less or less prominent instruments. And it works out quite nice for the band. It took me a few weeks to set my bearings straight where Blaudzun is concerned, true. Once there, things only get better and better. The more experimental side of Blaudzun comes forward towards the end of _Up_. Slowly more electronics enter the whole, creating a different mood and certainly different kind of songs. They all have a definitive vibe around them. It may just take me a while longer to get used to them and appreciate them as they, most likely, deserve to be. So what's works better? Blaudzun is totally happy with the new elements in sound on _Up_. My impression is that his basic instincts that were more or less set adrift on 'Jupiter' and certainly on 'JupIIter' led to a more emotional and deeper album (in sound). _Up_ is a fine album, but can't compare (yet?) to its predecessor. And that is nothing to be ashamed of. Very many albums can't compare here. On the other hand, it may just be a matter of a few more listening sessions after my, hastily forward, deadline for me to change my mind to Johannes Sigmond's point of view. Whichever way things move, one thing is clear: As of today there is another fine, fine album by Blaudzun out there. There I have no doubts whatsoever.